Ohad Motors is among one of those companies which are surprising its customers one after another with great bikes. 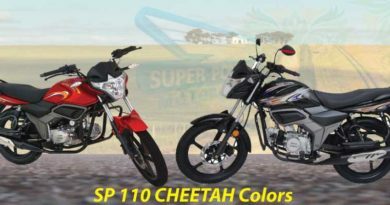 The company has a number of bikes in the range of 70cc, 100cc, and 125cc. Another addition to the range of 70cc bikes coming from Ohad Motors is MR 70. 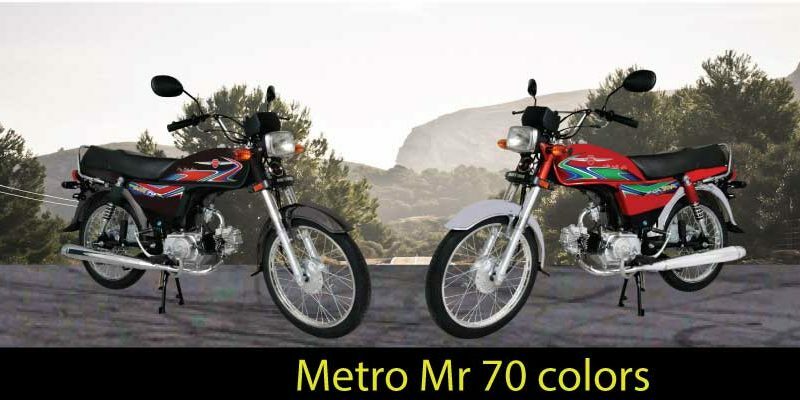 Metro MR 70 new model 2019 in Pakistan is great for everyday use. The sleek, attractive body along with the backbone-type frame. The bike is available in two colors black and red. Ohad motors have followed its legacy of delivering technologically sound bikes at an affordable price. Metro mr 70 2019 price in Pakistan is PKR.43600. The appearance of the bike is kept simple but it’s not like that it’s ignored. Metro MR 70 is sophisticatedly designed with larger seating area. Making it suitable to be a family bike. Talking about the specifications of the bike. 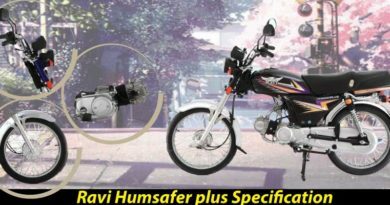 Metro 70cc also comes with 4-Stroke Single Cylinder Air Cooled engine. The displacement of the bike is no surprise, Metro mr 70 has 72cc displacement. The bore and stroke of the bike are 47.0 x 41.4 mm along with compression ratio 8.8:1. 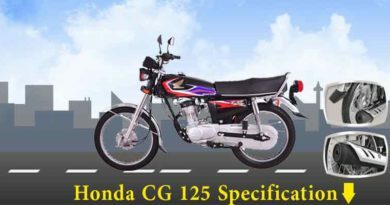 The clutch type allocated to Metro 70cc is wet type multi-plate and has a 4-speed transmission. 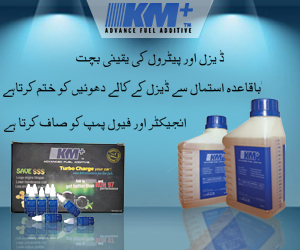 The bike is available in kickstart option along with 1885 (lxwxh) dimensions. The ground clearance is of 135mm and fuel tank capacity of 9 liters. The bike is said to be economical as the mileage it provides is above average. The size of tyres in front is 2.25 – 17 and the size of tyres in the back is also slightly larger 2.50-17. The weight of the bike is quite less, only 82KGS. The weight of the bike will make Metro 70cc a treat when driving on the road. Furthermore, the bike offers a smooth ride on bumpy roads as well. Due to which it is suitable for all road types, let it be village or city.